Why Has Grubwithus Raised $6.6 Million? 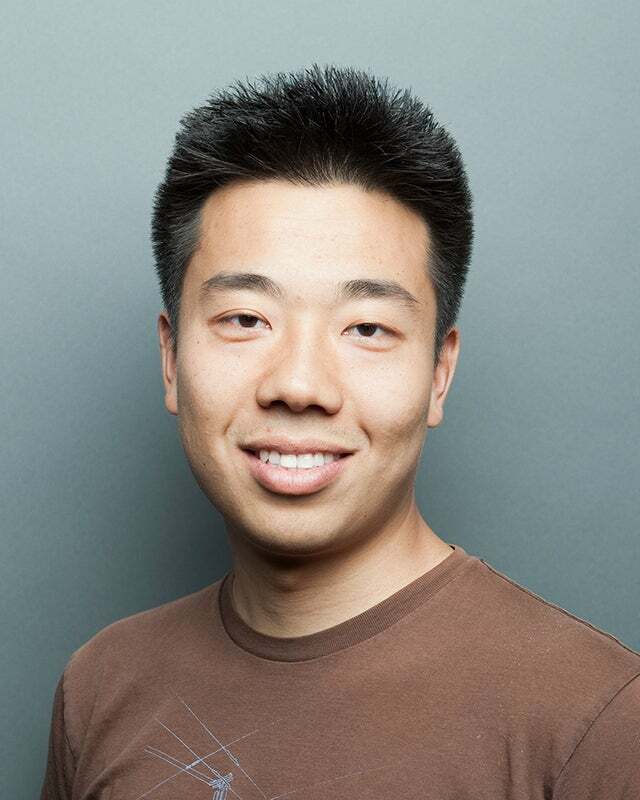 Founded in 2010, Los Angeles startup Grubwithus is on a roll: they went through Y Combinator (ranked the #1 accelerator in the US) in 2011, raised $5 million in funding in May (bringing their total to $6.6 million), and acquired Canada’s The Social Feed in July. But why? As an introvert, I have trouble understanding the appeal of Grubwithus: you pick a meal, pay for it ahead of time, then sit down to eat with a group of strangers. Sounds like a recipe for awkwardness. Yet Grubwithus continues to expand. Their early investors included some notable names, like Andreessen Horowitz, First Round Capital, Ashton Kutcher, Paul Buchheit (the creator of Gmail), Alexis Ohanian (cofounder of Reddit), and the Start Fund. Grubwithus has been using its capital to expand to new restaurants and new markets, including over 120 cities in the US, Mexico, Asia, and Europe. 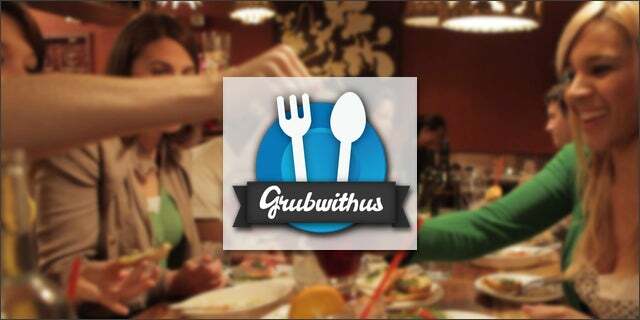 To get this far, Grubwithus has concentrated on improving the social experience. You can now join groups, like politics, travel, or animal lovers, then see meals created by members. It’s like Meetup with food. They also have etiquette rules that discourage the use of phones during the meal, set a mealtime (10 minutes after the scheduled time, to accommodate stragglers), and list conversation topics to avoid (religion and war among them). Before the meal, you can check out the profiles of your fellow diners and send messages. Grubwithus is also rallying around a larger goal: meeting people and starting friendships in real life. It was inspired by the experience of cofounders Daishin Sugano and Eddy Lu, who moved to Chicago to open a cream puff store and had trouble making friends. They could have tried Meetup, but it attracts a broader crowd; the people attending may just want to learn something or have fun, not forge new relationships. But Grubwithus has set the social tone for its community. That, and their 20-30 percent cut of meal prices, multiplied by over 30,000 subscribers (and growing) in January. You do the math. Grubwithus was a showcased startup at our Tech Cocktail Los Angeles mixer in August. 2018 may have been a big year for phones, with the iPhone XS Max, Samsung S9 and Google Pixel 3 all grabbing the headlines and impressing with their tech. However, there’s a chance that 2019 could well surpass it in every way.